Yes it’s winter and its jolly cold out there! But since we are here we might as well make the most of it. While wrapping up nice and warm getting cozy next to the fire is a nice way to spend some winter nights. There are plenty more exciting ways to spend the winter. Feeling adventurous? 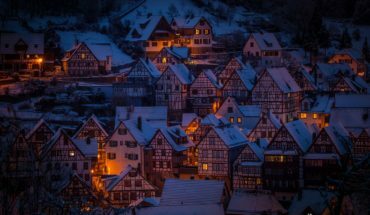 Good, here are 5 exciting new winter activities for you to try out this winter. Few winter activities offer such raw fun as skiing. The adrenaline, the laughs and the breathtaking views are what make skiing special! When you are stood on top of that snow covered mountain staring across the horizon with your friends or your family you’ll know you made the right decision. While it may be frustrating at first as continuously ending up on the snow on your backside while the pros around you elegantly speed pass. But once you get the hang of it it’s extremely rewarding. Imagine the feel of personal satisfaction the first time you smoothly glide down that hill! The better you get the more enjoyable it comes. Hence the reason many people return the following year. 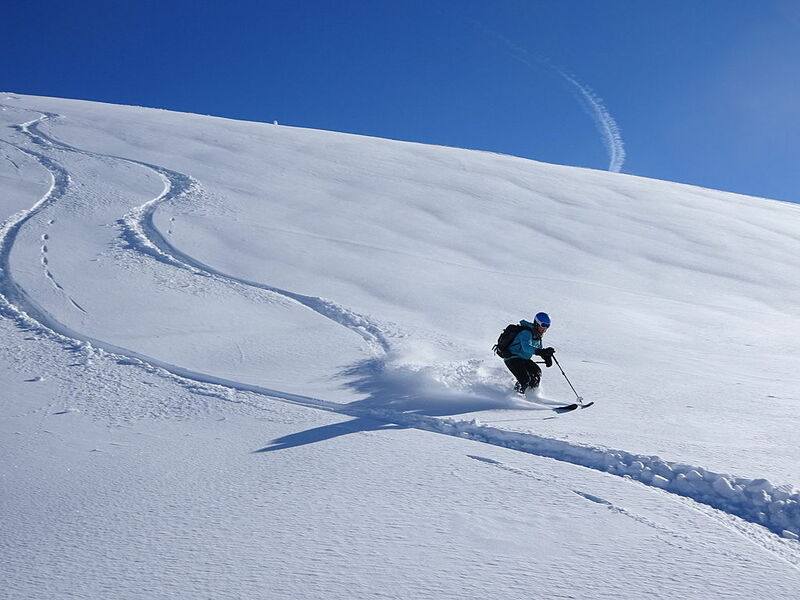 Skiing can be quite an addictive hobby! Skiing is also great exercise with many health benefits and despite the cold weather the bright sun may even leave you with a tan. While skiing is the main attraction, this is not the only reason to go skiing. Skiing is also very social, it’s a light-hearted sport where everyone gets together simply to have a good time. There are groups are different levels so you will never feel out of place no matter how little experience you have. People are very supportive and help one another. Anyway its not too difficult once you have got the hang of things. On top of that outside of the actual skiing, the resorts themselves offer a fantastic social scene. The party scene is usually very good at the resorts which feature bars a nightclubs. Expect to warm up some mulled wine before taking the evening to the dance floor. It may be surprise you to hear that it can actually get a little wild on these kind of holidays. Everyone is away from home, doing something new in a completely new environment, so people tend to let go which usually results in them having an absolute whale of a time. Skiing also does not have to be expensive. 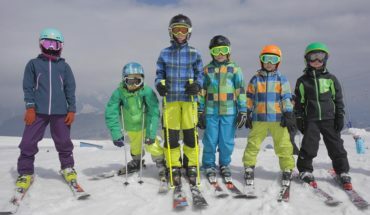 With different types of deals which include all-inclusive offers which provide you with your meals and ski-lessons as well as your accommodation. Searching online in advance is the best way to ensure you get a good deal. 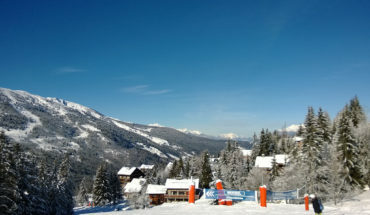 Cheap ski holidays often bring in the best crowds of people looking to socialize and have a good time. A fan of game of thrones? Climb the great wall and enjoy the incredible views at the top as your reward. Seriously people actually do this! In Colorado during the annual Ouray Ice Festival the main winter activities on offer involve just this. The ice climbing ‘Mecca’ as it has been referred to is open 3 days of the year in January where people from around the world. Beginners and pro travelers join forces to take on the ice walls. 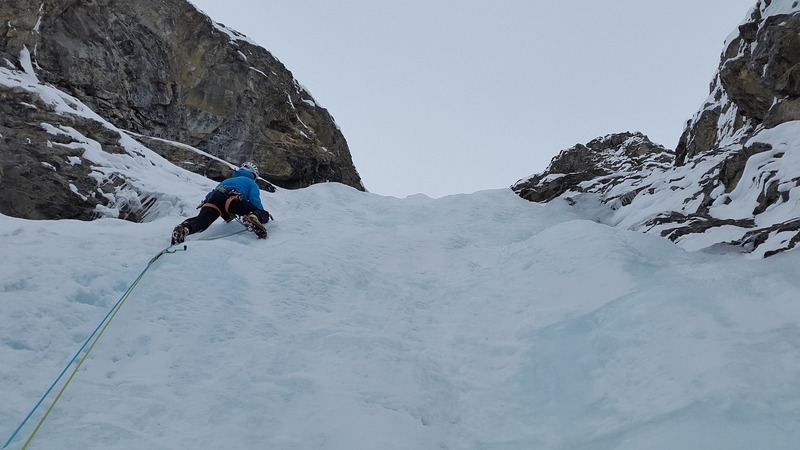 The sport of ice-climbing is becoming more popular and requires real discipline to master. Ice climbers make there way up ice falls, frozen waterfalls and frozen cliffs that are of course roped and protected. This one may seem a little odd but hold on give it a chance! We all know the story of the Jamaican Bobsleigh team from Cool Runnings. I’m also pretty sure most of the people that watched it and some point thought it looked like a pretty fun sport to try out. 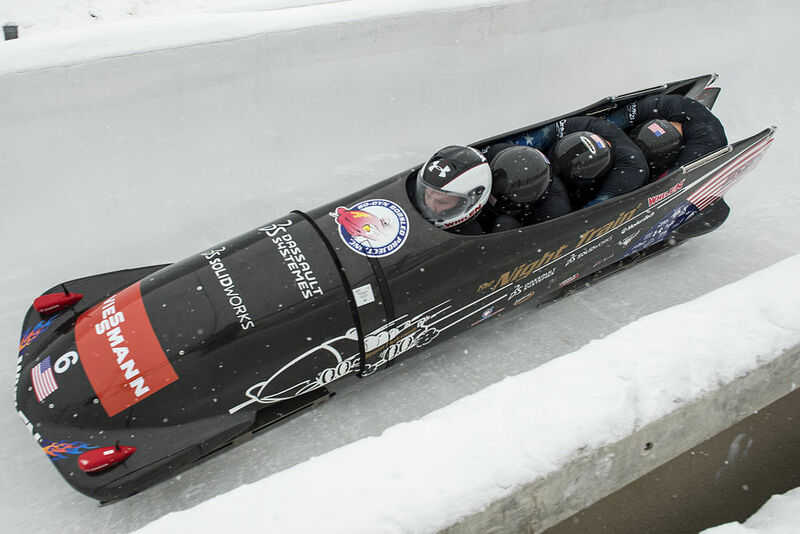 Well in Canada it is the Winter Bobsleigh season! And Calgary’s Olympic Park is open for business. Astonishingly, curious tourists can jump aboard the Bobsleigh and ride down the Olympic track at speeds of 100 km/ph while experience the force of 4Gs! You will of course not be able to do this on your own and will be accompanied by a professional Bobsleigh driver. The experience will set you back around $170 and lasts around 60 seconds. But look at it this way its a minute of your life that you will never forget! Iceland is full of Natural springs. 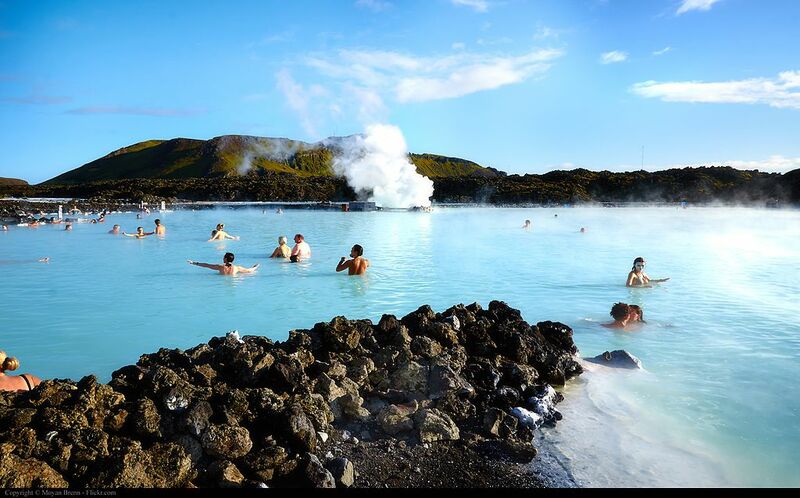 The blue lagoon is by far the most famous of these attracting over 1.5 million tourists last year! Admittedly it is very touristy but it looks spectacular. The water temperatures are around 37-39 °C and full of minerals which are thought to have a number of health benefits. But if that sounds like to many half naked bodies around to you, there are plenty of alternatives instead. The Myvatn Nature baths make a great alternative. At 489 km from Reykjavik they are a little challenge to get too but beautifully relaxing lagoons in a region of the country known for its wonderful nature and bird life. One of the countries oldest pools the secret lagoon is another option which has a natural hot spring just next door. More strenuous than Bathing in hot springs but less so than the others the winter activities. Ice sculpting is our financial activity on the list. 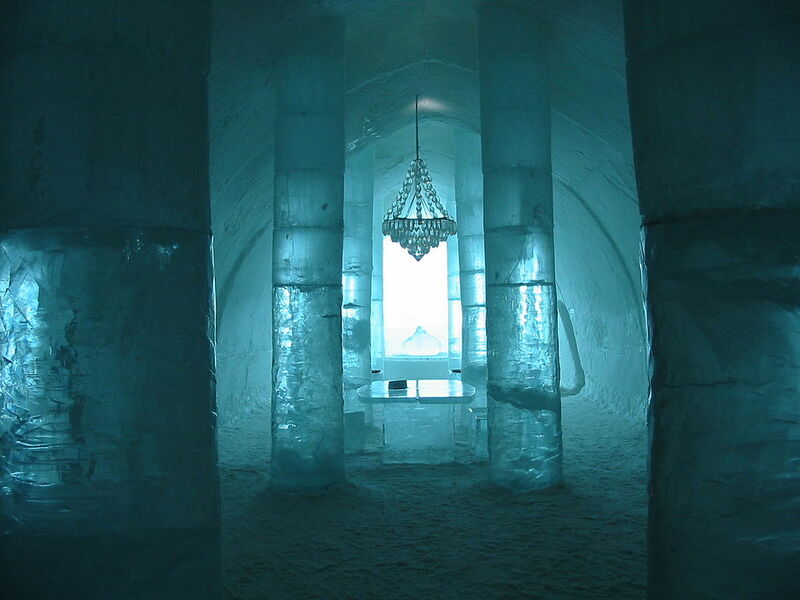 Located in the Swedish town of Jukkasjarvi 200 km north of the Arctic Circle is Sweden’s extravagant ‘Ice Hotel’. Since the 1980’s the hotel has been welcoming guests into another worldly home of ice. From the beds to the furniture everything is made from ice, hand-carved by artists. With incredibly detailed designed rooms incorporating different themes for each room. The hotel features are mazes, detailed figures and chapels just to name a few things and is incredibly impressive throughout. As one of their activities the Ice Hotels provides guests with the chance to learn how to sculpt ice. Not particularly useful on your CV, but fascinating none the less guests are invited to get hands on and try to create their own masterpiece of ice. This rarely happens and I think part of the point of this activity is to demonstrate to guests just how difficult this process is and just how much work goes into their hotel. True craftsmanship at its finest.